In these packages you will learn the courses listed below or you can choose any programs. The advantage of the package programs is that when you register, your receive a large discount compared to registering one class at a time. 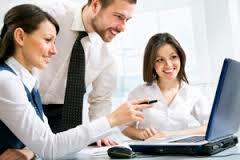 The programs included in this package are the most popular and most widely used programs in most offices. 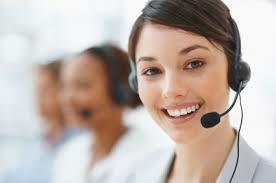 It prepares the students for administrative jobs and in most cases satisfies their requirements. Once you know these programs you are prepared for almost any administrative position. Other customized packages are also available. Please call for details.